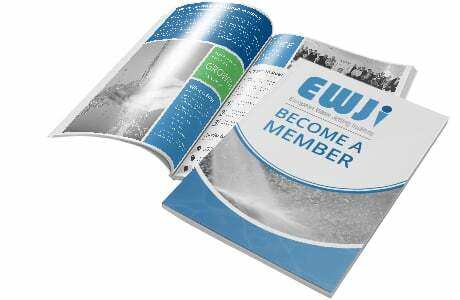 Why to be EWJI member? 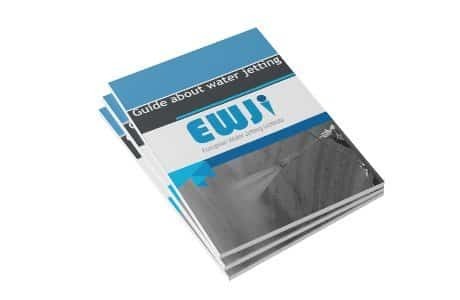 The European Water Jetting Institute, EWJI, has a document with all the advantages of being a member that is available to download from its library. https://www.ewji.org/cms/files/logo2-1.png 0 0 Director RABUSO https://www.ewji.org/cms/files/logo2-1.png Director RABUSO2018-04-04 12:09:592019-03-28 10:55:02Why to be EWJI member? NLB Corp Sp z o.o. is the European subsidiary of NLB Corporation, one of the leading companies in the world in the area of High Pressure Water Jetting Equipment. In 2018, Aquajet celebrates its thirtieth birthday. The celebration will be an essential part of the Hydrodemolition days in April this year, as the pinnacle of three decades of innovation. The company based in The Netherlands and member of the European Water Jetting Institute, EWJI, launched a new logo at the beginning of 2018. 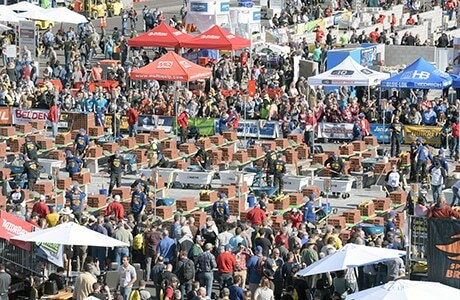 World of Concrete 2018 exceeded expectations across the board, and concluded the 43rd edition as the largest trade fair in 9 years with 58,222 registered professionals, and featured more than 1,567 companies (including 302 brand new companies) exhibiting across more than 747,411 net square feet of exhibit space. 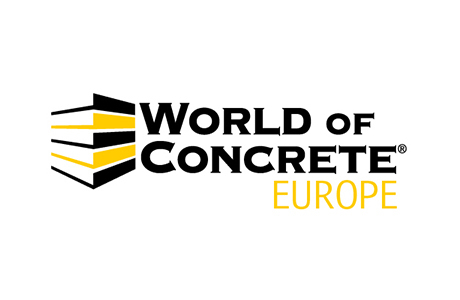 World of Concrete Europe will take place in the frame of INTERMAT Paris 2018 to fulfil the requirements of the concrete industry. 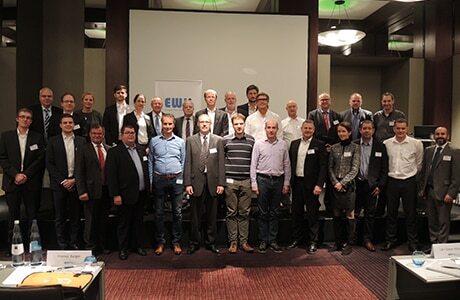 The European Water Jetting Institute, EWJI, prepares its activities calendar for the next year, although they must be confirmed. 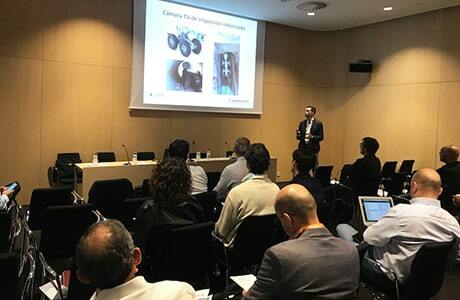 ALTAP, association member of the European Water Jetting Institute, EWJI, organized this activity, focus on surface preparation and industrial cleaning, in the frame of the Forum EXPOQUIMIA 2017, held on October 3 in Barcelona. 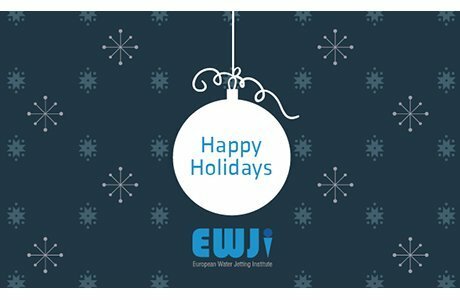 The European Water Jetting Institute, EWJI, shares the best wishes for members, colleagues and all the related professionals of the industry for the Holiday Season 2017-2018. 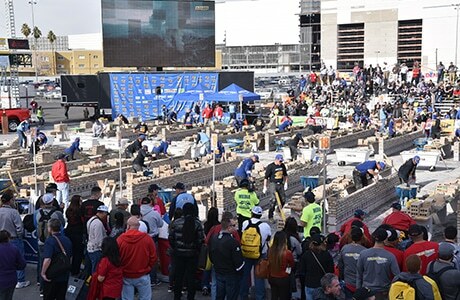 As every year, this event will be held in Las Vegas, United States, in January, 22-26, 2017. 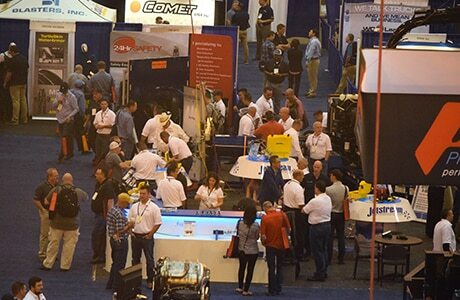 The WaterJet Technology Association-Industrial & Municipal Cleaning Association of the United States, WJTA-IMCA, welcomed 943 attendees representing 33 countries to the 2017 WJTA-IMCA Conference and Expo held October 25–27 in New Orleans. On 5th of July, there was a meeting of this Working Group with the participation of several delegates from company members. 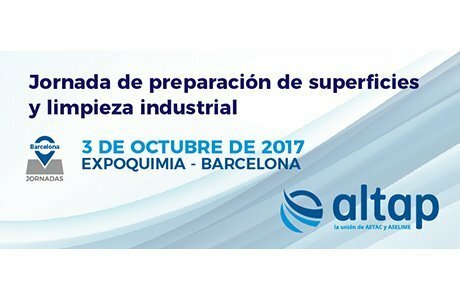 The Spanish Water Jetting Association, ALTAP, member of EWJI, will celebrate this activity the 3rd of October in Barcelona, in the frame of the trade fair EXPOQUIMIA 2017.